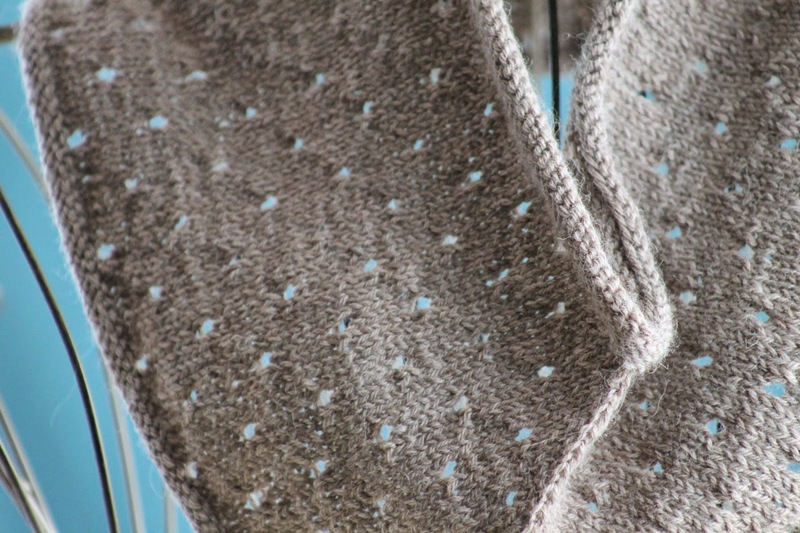 First and foremost: yes, this yarn is divine. Simply heavenly. 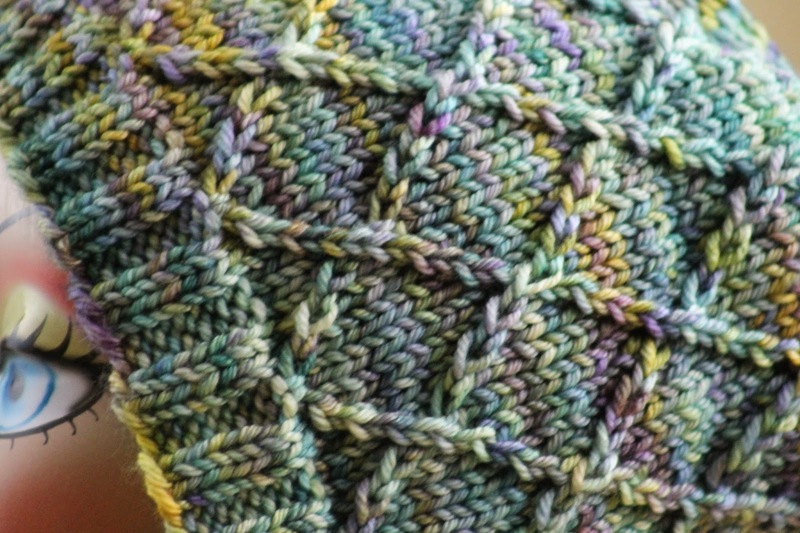 Gorgeous, lovely to knit, and beautifully variegated. 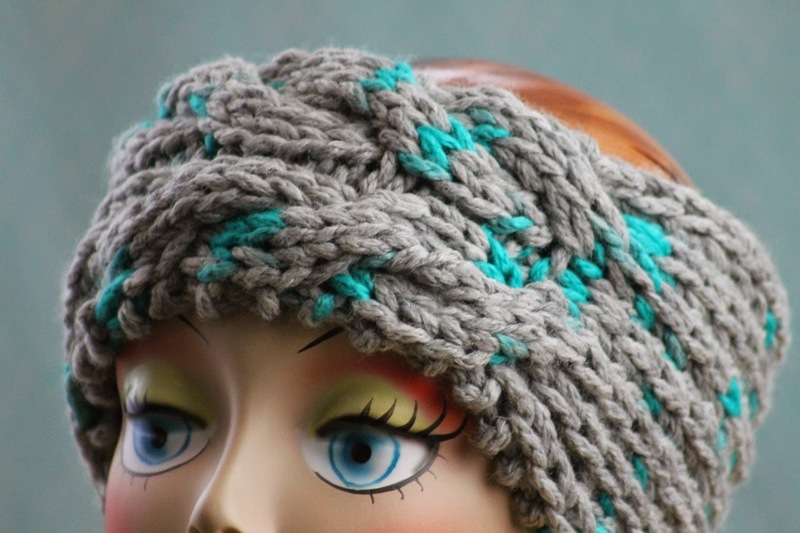 But even if you don't have or can't find this particular fiber, you're in luck, because I have a sneaking suspicion that this super fun hat would look great in almost any worsted weight yarn. 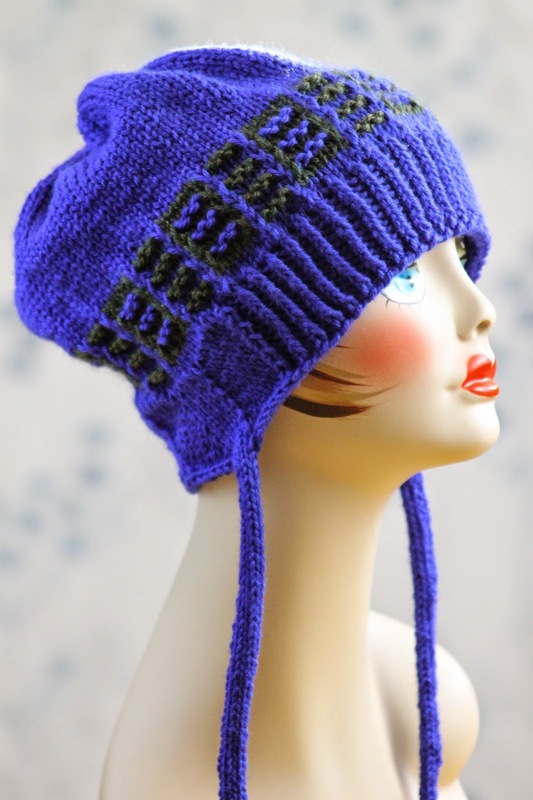 And if that's not incentive enough to make this hat, then consider this: I actually wrote up two patterns for this little beauty - one version that includes knitting in the round, and one that's made entirely on straight needles. Both begin in the same way, below. 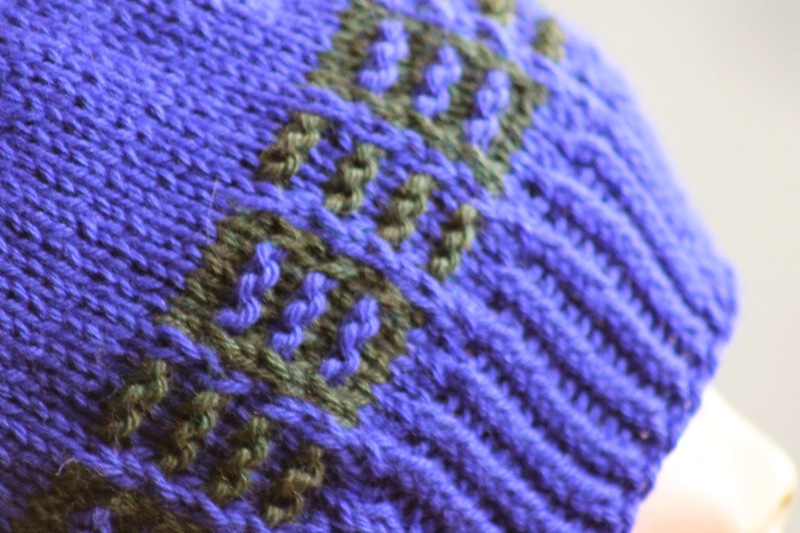 This stitch pattern makes me wanna say "yeah!" My kids would be so embarrassed. I bought this yarn quite some time ago, on sale at the local yarn store. And I've been staring at it ever since, trying to find a way to show off the delicacy of the yarn in a compelling manner. Finally, I settled on this simple eyelet design, which brings a touch of class to a basic style. And while I don't have much else to say about the piece, I should mention - it was while knitting this item that I finally taught myself to hold the yarn continental style. The learning curve threw off my gauge, so I didn't get quite what the yarn package predicts. It's not a big deal, of course, just something to note if you're going to use the exact same fiber. 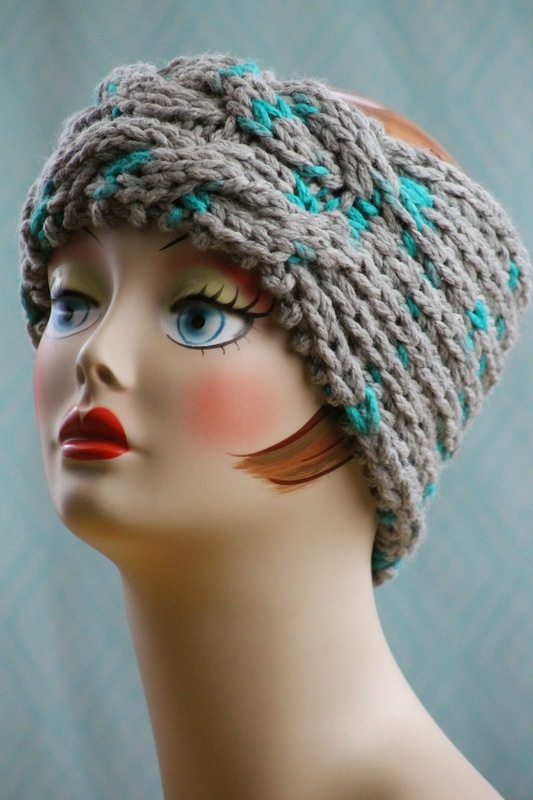 There are only a few notes with this hat - first off, yes, I've gotten obsessed with earflap hats. They're so cute! Etc. Of course, this one isn't a true earflap hat, since the flaps are worked with shaping instead of separately to give it a different twist. And secondly, my gauge didn't match the package on this hat. 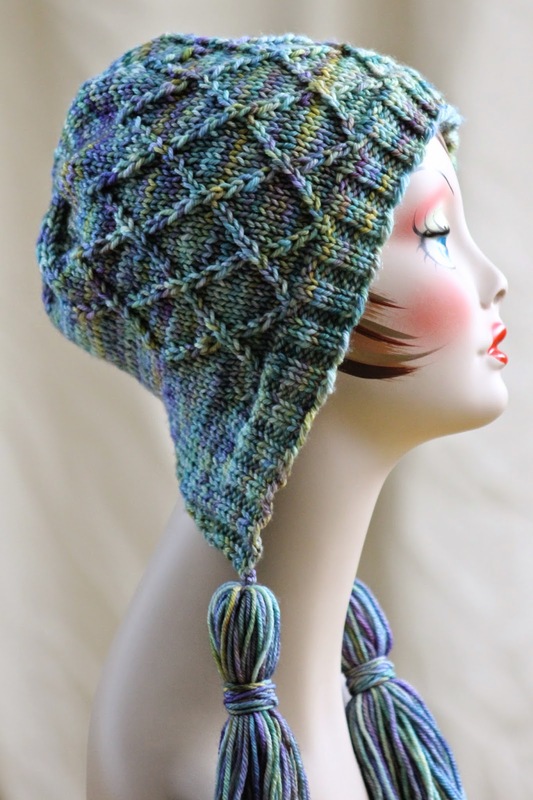 And as always with a hat that's knit mostly in stockinette, that's actually important to know. Yes, this headband is named after a Marlene Dietrich movie for a reason; something about the shape and size reminds me of Old Hollywood, when actresses swanned around in turbans and smoked from only the most elegant of cigarette holders (side note: my five-year-old asked me what a cigarette was the other day. Precious!). It's also a super quick knit, made in super bulky yarn with the largest needles I've ever purchased. One thing to note, however, if you're going to make it: if you're not sure what size you need, size down - knitting with this gauge of yarn gives it plenty of stretch. 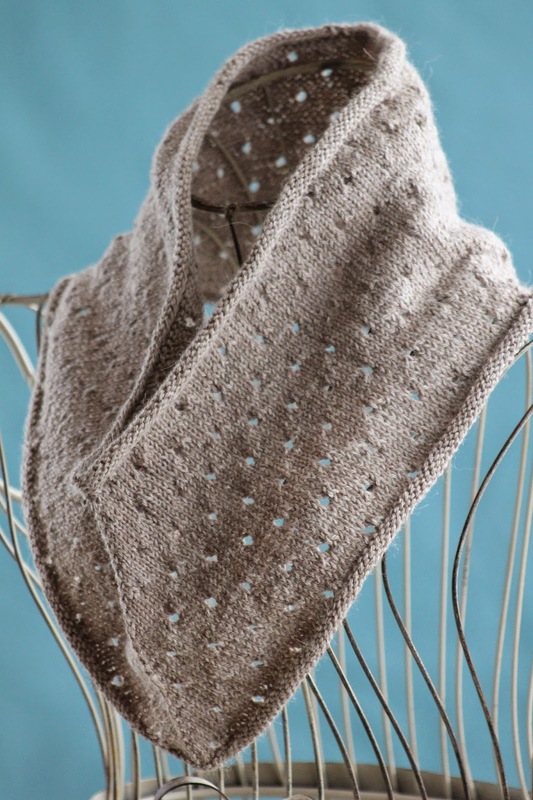 You may also need to size down if you're working with an especially elastic yarn, or simply want a more snug fit.